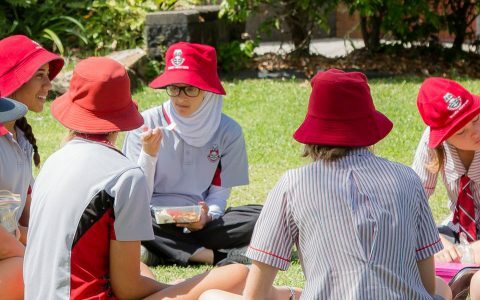 Whitsunday Anglican School provides regular opportunities for students to participate in musical and dramatic productions. Students experience the production process from ‘page to stage’, spanning across months of rehearsals. The process of auditioning, rehearsing and performing in front of a live audience not only provides students with the opportunity to hone and enhance their performance skills, but also fosters resilience, responsibility, teamwork, courage, confidence, positivity and determination. 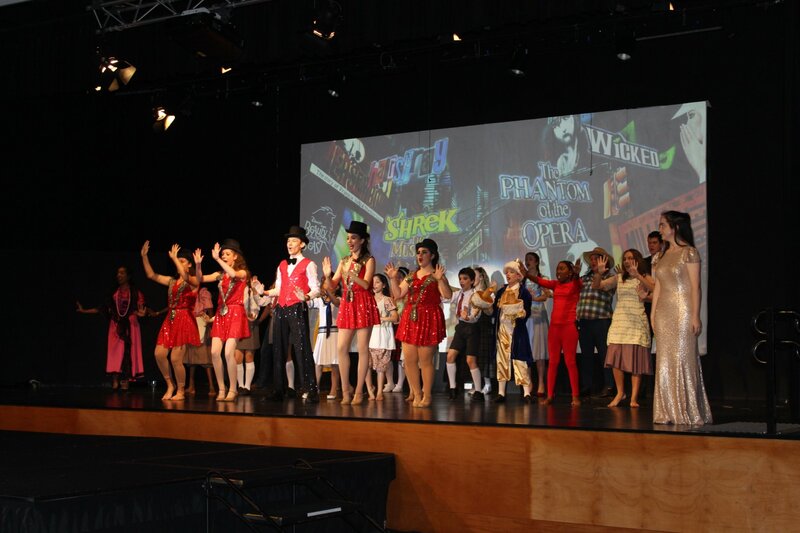 Students are involved both onstage and off in a variety of roles including performers, stage managers, backstage crew, orchestra members, sound and lighting, design, costuming and make-up. They form long lasting friendships and create memories that will last a lifetime.